Developed by the NHS in Kent, Good Mental Health Matters is a free resource for Primary and Secondary school teachers, parents and young people. Online resources for secondary schools include educational videos, downloadable lesson activities and online quizzes. New for 2019, the Fantastic Fred Experience will be touring Primary Schools across Kent. Register your school online to access FREE teaching resources for Year 6 through to Year 13. Host The Fantastic Fred Experience at your school. A live interactive performance for Reception and Years 1 to 6 (Key Stages 1 and 2). 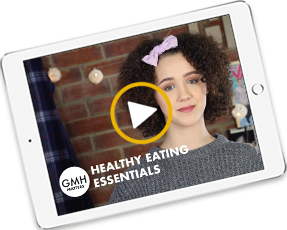 Good Mental Health Matters is all about helping young people to make small changes that can make a big difference to the way they feel and cope with the stresses of everyday life. Find out more about our campaign and why good mental health really matters for young people in Kent.